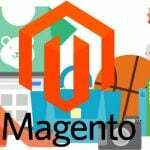 In due course, it provides only essential but worthy features and functionality in the Magento extensions with futuristic visions. The immediate evidence of this is the M-Connect Gift Card Extension for Magento® 2. We know well that today gift card is a trendy gift item, thanks to mobile penetration and tendencies of people relying heavily on the mobiles for online shopping like activities. There are various gift card generating extensions that are flooding in the present market. 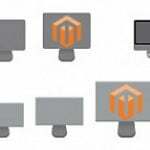 The module developed by the seasoned Magento developers at M-Connect Media is an unbeatable solution in many aspects. 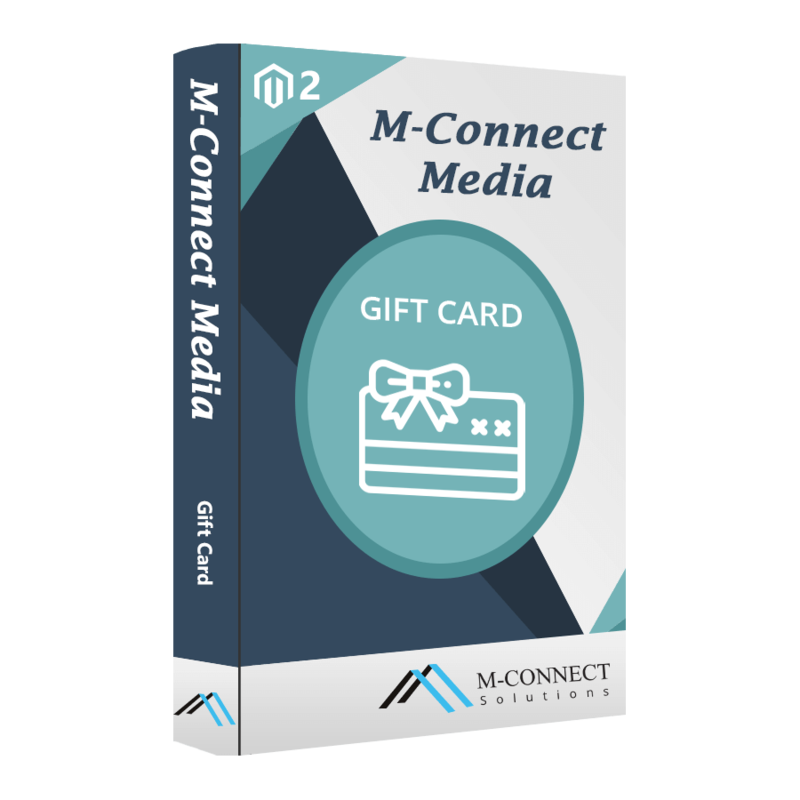 The M-Connect extension allows Magento merchants to generate different types of gift cards like virtual, physical, and combined. Thus, the gift card can be shared via email or post depending on the choices of the shoppers. Another feature of the M-Connect Gift Card Extension is freedom for the shoppers to set the value of the gift card. For the merchants, it provides settings for minimum and maximum values of the card to save the margin or profit! With the extension, the Magento shoppers have the freedom to customize the design, as well as the message displayed on the gift card with the desired flexibility. Thus, customers can make a gift card appropriate for the occasion on which they are going to send the gift. 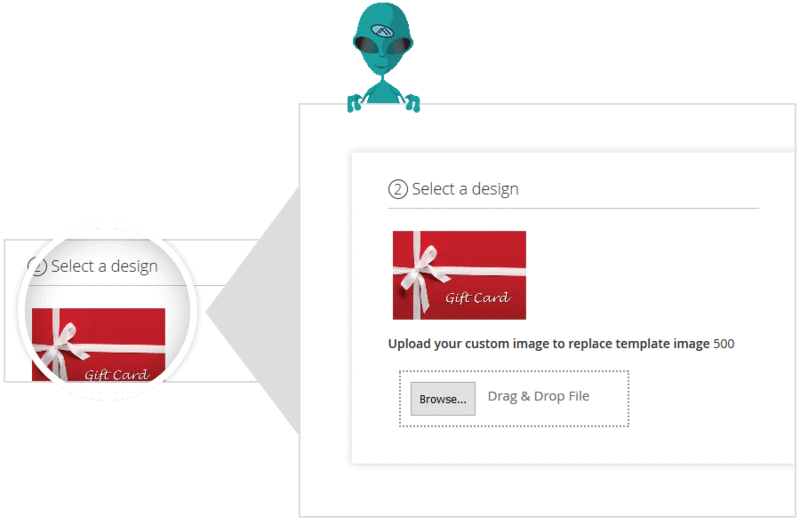 Besides design customization, a sender is enabled to customize an email sent along with a gift card. The extension provides a few free built-in email templates for the convenience of the buyers. The email templates have been designed based on various gifting occasions. The extension allows merchants to set card usage along with coupon code, so that website visitors will be tempted to shop on your store even more. 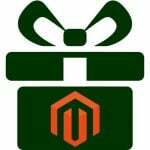 Thus, a gift card extension can considerably ease the life of Magento 2 ecommerce merchants and help them grab the most out of the sales.